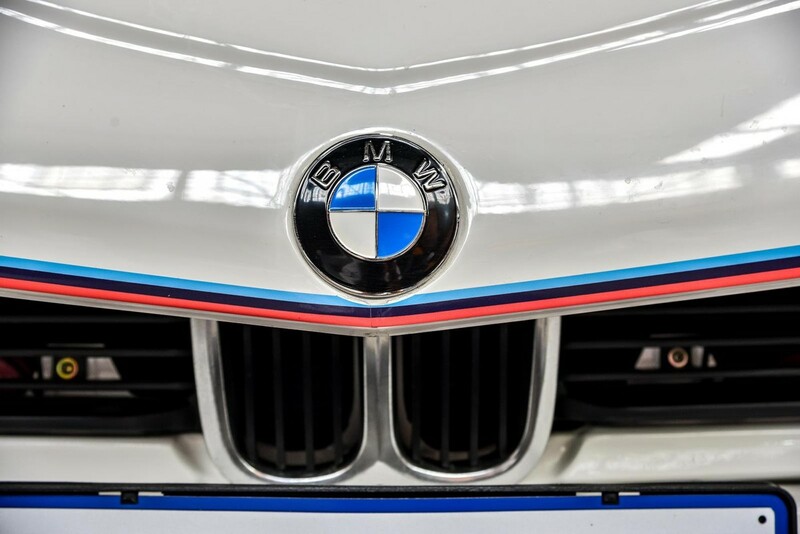 The expression “Win on Sunday, sell on Monday” may have originated in North America, but in 1976 it was a call to arms for a fledgling South African subsidiary of a famous Bavarian marque. 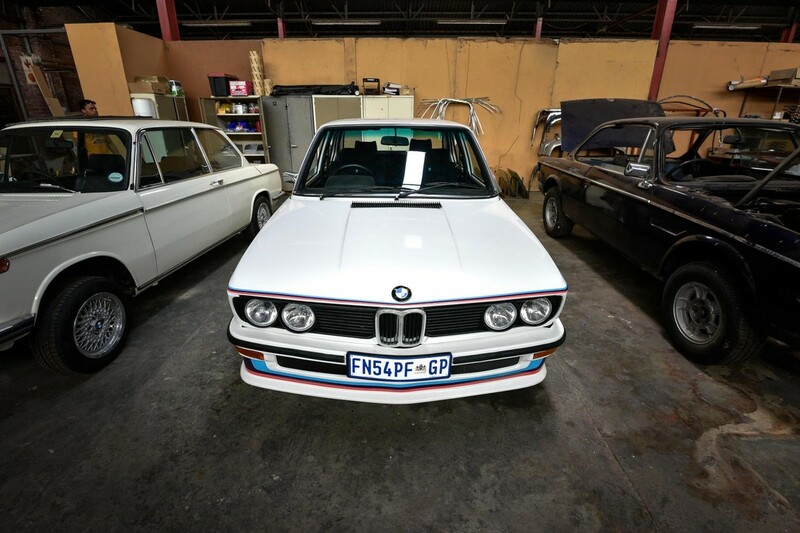 BMW SA recently tasked Luis Malhou of Custom Restorations in Vereeniging to restore unit number 100 of the locally made homologation-special 530 MLE. For those who’ve never heard of the "Win on Sunday..." expression, it was coined by American marketing executives many, many moons ago. Those inimitable Stateside spin-doctors believed that car manufacturers should enter motorsport as a means of advertising their passenger cars. 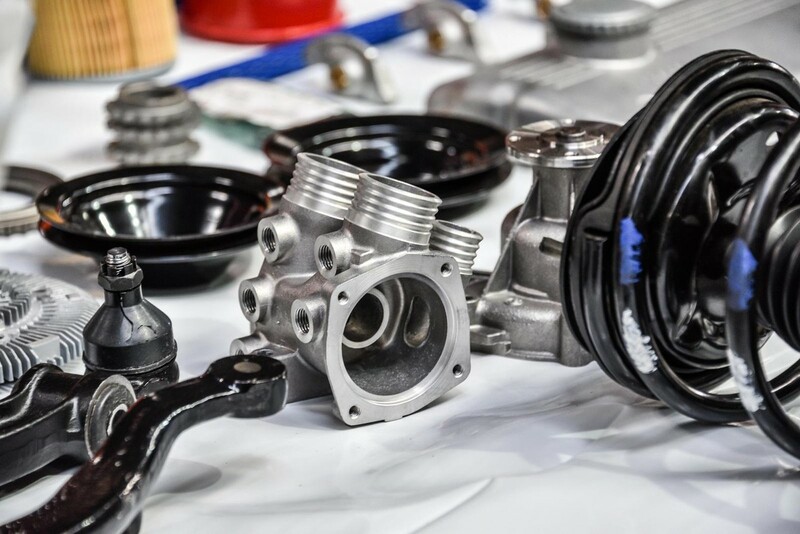 The theory was that if racing versions of manufacturers’ products were successful in race events (usually held on weekends), spectators would be inspired to march into showrooms soon thereafter to buy roadgoing versions of those cars. Ah, the Mighty Buck! 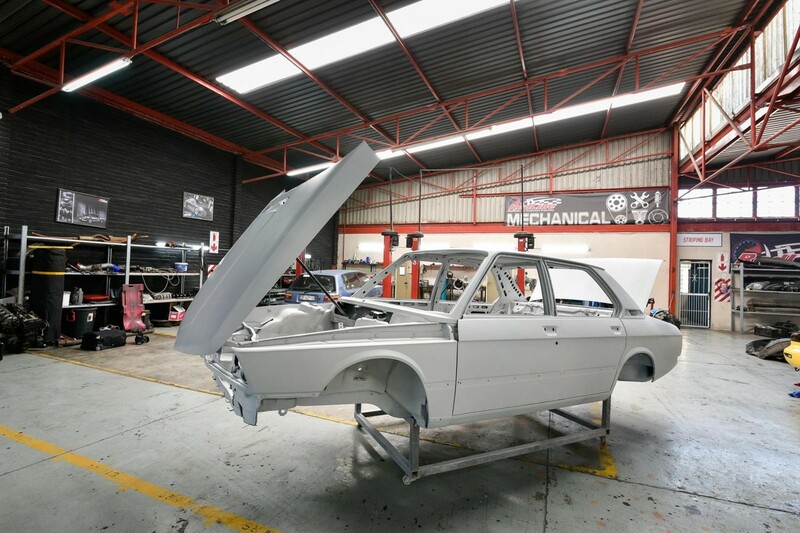 The ex-Peter Kaye-Eddie car is undergoing a nuts-and-bolts restoration, which means the body is stripped bare and refurbished. 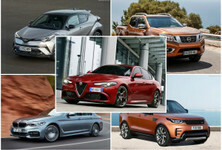 What's more, the homologation rules of certain motorsport formulae, which dictate that cars can only be entered in a racing series if a predetermined number of those vehicles are produced for public consumption, spawned “bred for racing” models that could be driven out of dealerships. 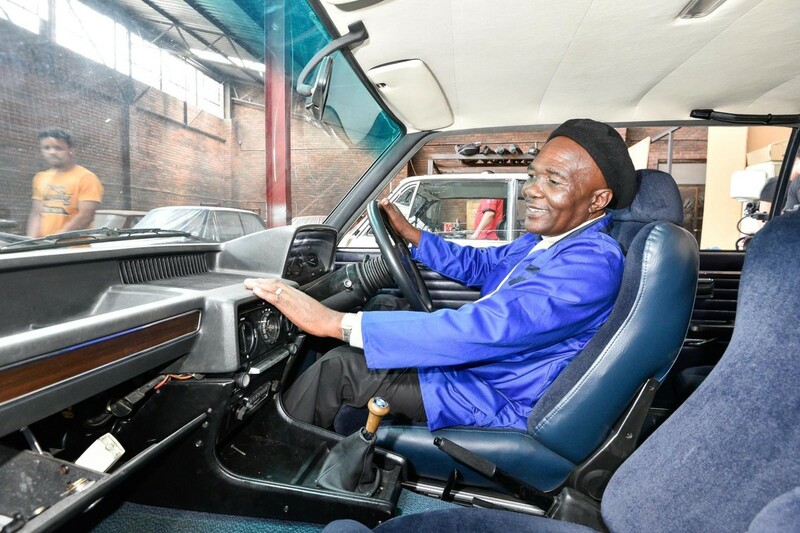 The cars were easy to identify: they were either retailed to those who were invited to buy them, or had put down a deposit to get their names on waiting lists. Prime examples were lightened, big-wheeled, adorned with spoilers and motorsport-inspired decals and stripes and, of course, they were powerful and very fast. 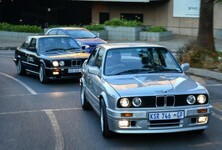 BMW South Africa produced a number of them in the ‘80s and early ‘90s: the 745i, 333i, plus Evo 1 and “Evo 2” versions of the 325iS. 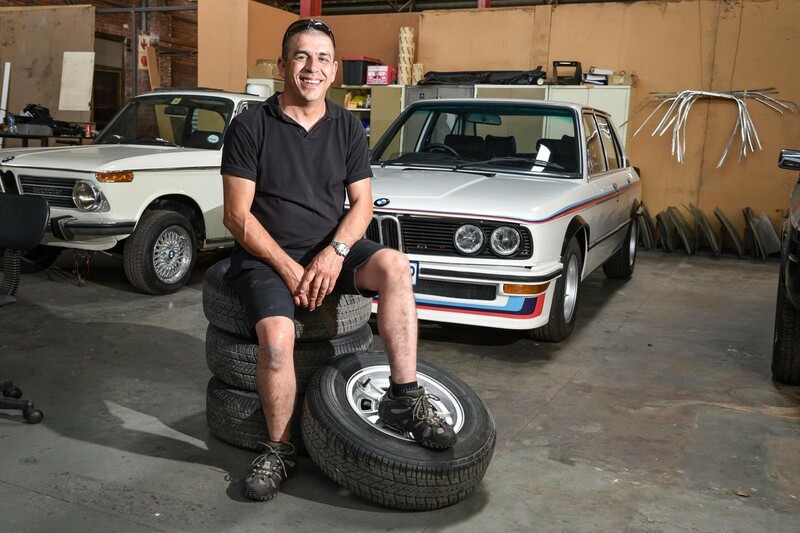 Respected BMW restorer Luis Malhou owns a pair of 530 MLEs and spearheads the car number 100 restoration project. 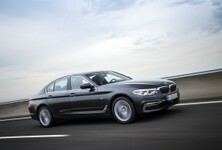 At the time, the 5 Series was BMW's volume seller and the marque wasn't nearly as well-established in the market as arch-rival Mercedes-Benz... Suffice to say BMW SA needed to its ramp up its public profile and market the 5 Series aggressively, so it turned to BMW Motorsport chief Jochen Neerpasch (with the help of renowned tuning firm AC Schnitzer) in Germany to produce a car with which the local firm could compete in The Star Modified Championship, which was one of the premier circuit-racing categories of the time. 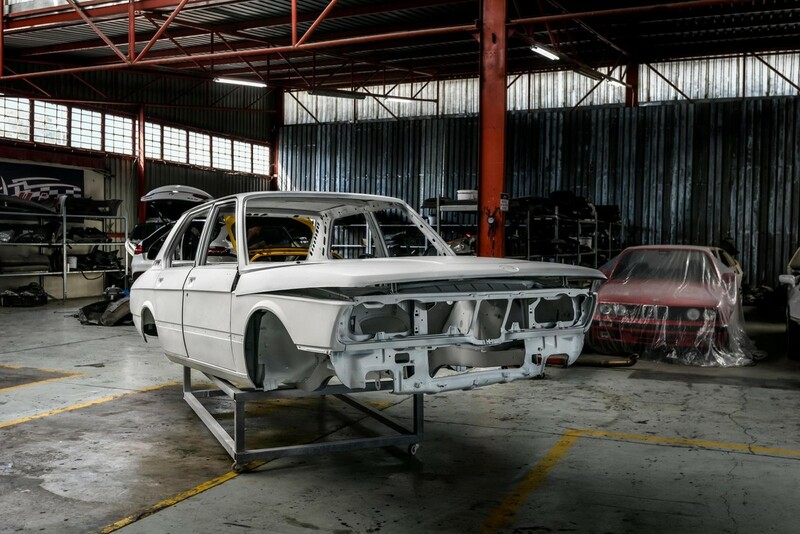 According to Classic Car Africa, BMW Germany shipped 1 complete unbadged E12 to South Africa as a template for the development of the locally-made race car, which would wear the 530 badge. The prototype was stripped out and fitted with a modified 3.0-litre engine (ostensibly sourced from the 3.0CS coupe) that produced 202 kW at 6 500 rpm, 318 Nm at 5 500 rpm and a top speed of 235 kph. Eddie Keizan and Alain Lavoipierre debuted the 530 in race guise at the Republic Day Trophy race in June 1976. It was immediately successful. The 530 won the national championships in '76, '77 and '78, with Keizan scooping the 1977 championship with an astonishing 15 wins from 17 races, the magazine said. 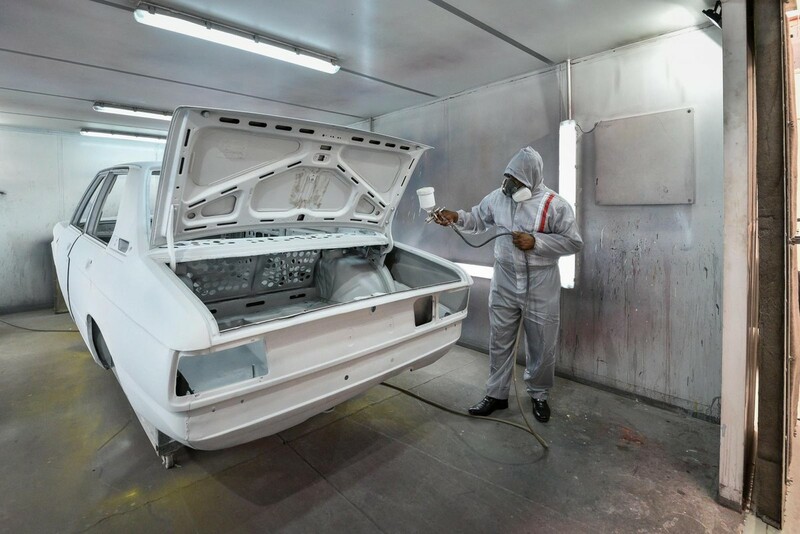 Before his retirement, Walter Mahlangu worked as a panel beater and spraypainter on the E12 5-Series production team. 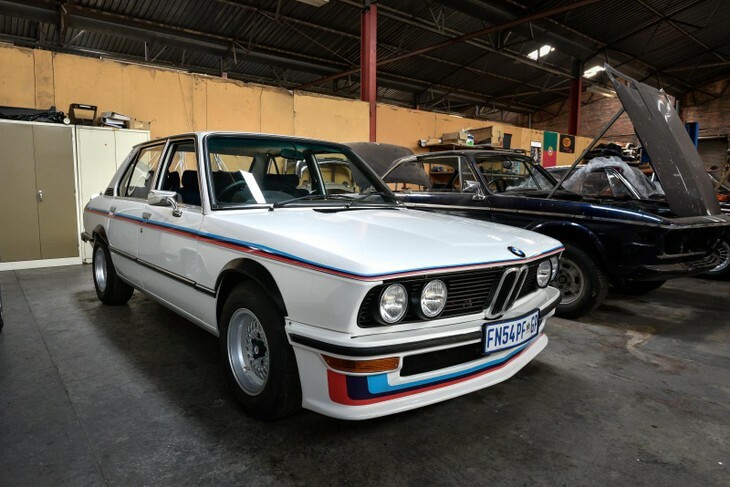 Homologation rules stipulated BMW South Africa had to sell at least 100 road-going versions of the unique-to-Mzansi 530 to the public. Compared with its race-car siblings, the 530 Motorsport Limited Edition (MLE)’s AC Schnitzer-tuned M30 3.0-litre straight 6 (fed by a pair of Zenith 38/40 INAT carburettors) produced 147 kW at 6 000 rpm and 277 Nm at 4 300 rpm (so it was notably tamer than the competition version). It had a Getrag 5-speed dog-leg manual gearbox, a limited-slip diff, a top speed in excess of 200 kph and a 0-to-100 kph time of just over 9 seconds. 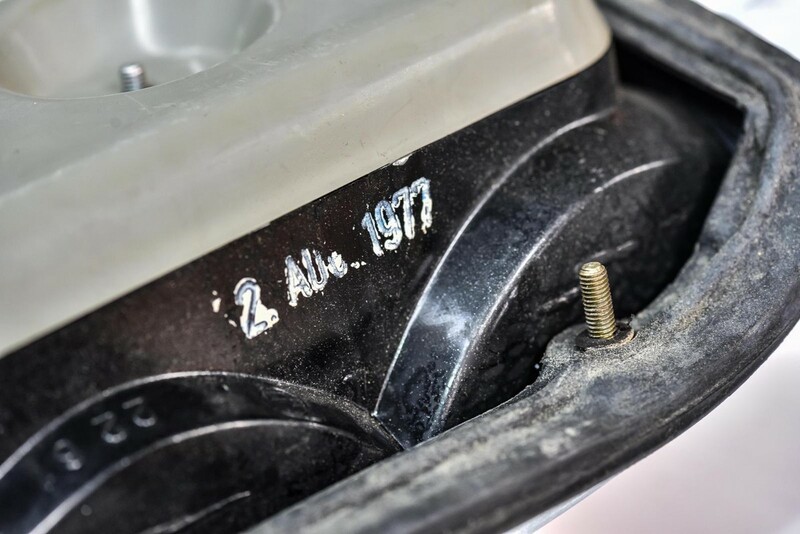 Classic Car Africa reported late last year that the 530 MLE had discs brakes all round (ventilated at the front), Bilstein shocks with upgraded springs and anti-roll bars. 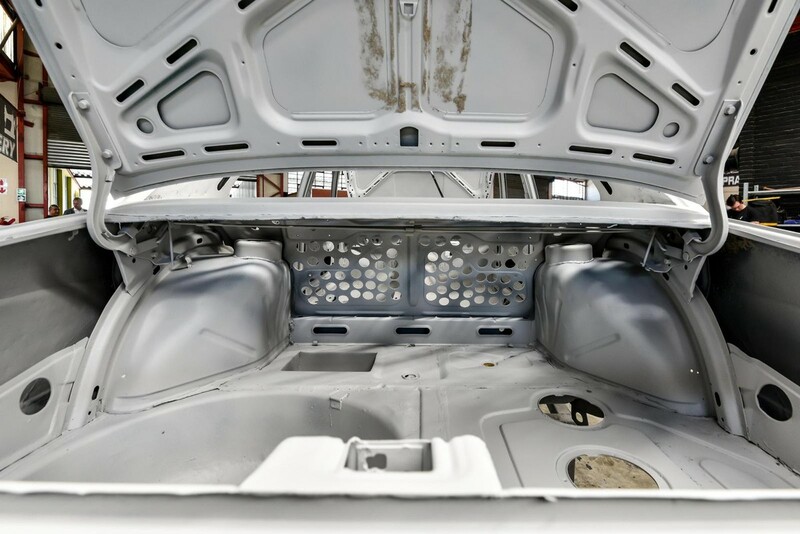 The weight-saving programme was carried over to the road car, so holes were drilled in almost every bit of non-structural steel (which, of course, owners would never see), the side glass was only 5-mm thick and aluminium panels were used wherever possible. 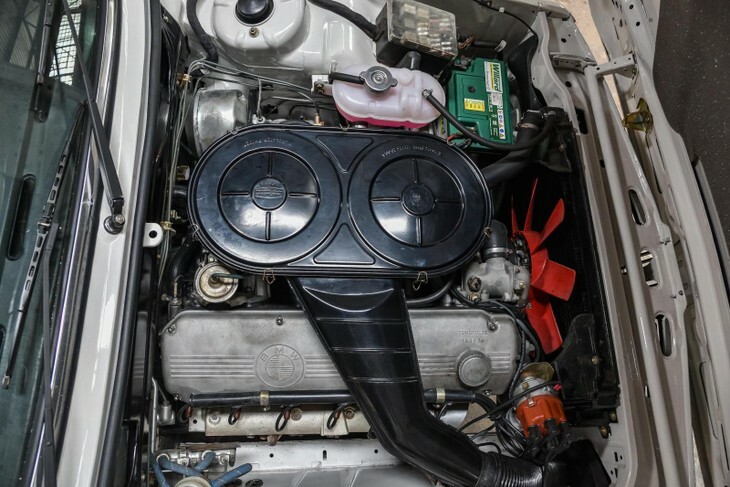 And, to ensure ideal weight distribution, the car’s battery was placed on the left side of the boot to offset the driver’s mass, the magazine said. 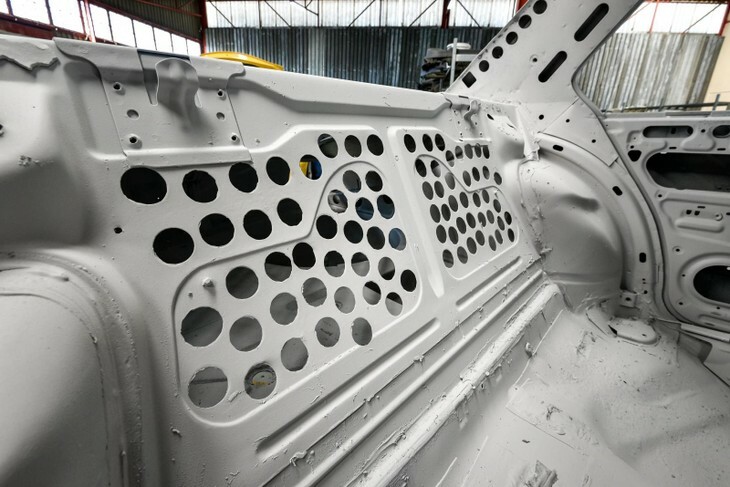 If the drill-pattern looks random, that's because it was done by hand, to make the racing- and production cars as light as possible. Cosmetically, the car was festooned with sculpted front and rear spoilers, distinctive Mahle wheels and BMW Motorsport-coloured stripes, while the interior was left Spartan (no aircon or electric windows). 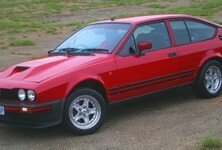 Scheel front bucket seats and a 3-spoke Italvolanti Sport steering wheel were fitted. 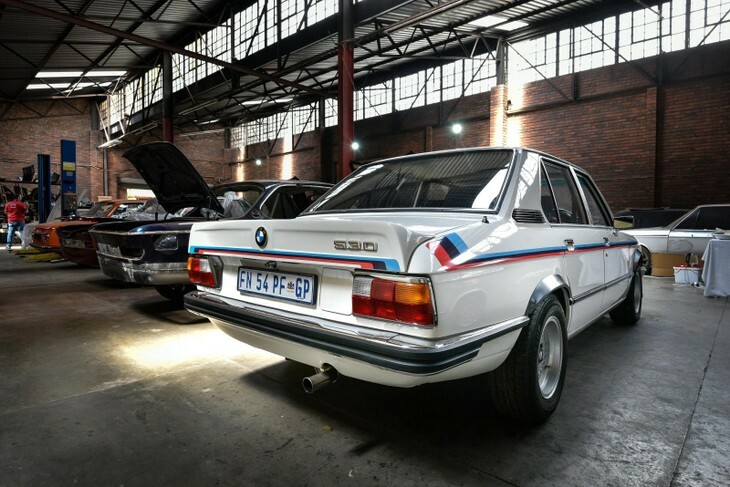 BMW SA says that 110 units of the Type 1 were produced (in 1976), while 117 units of the Type 2 rolled off the production line in 1977. Luis Malhou, who owns a pair of 530 MLEs, of which number 13 is pictured here, says Type 1s are far more collectable because, by comparison, the Type 2 was less related to the racing car. 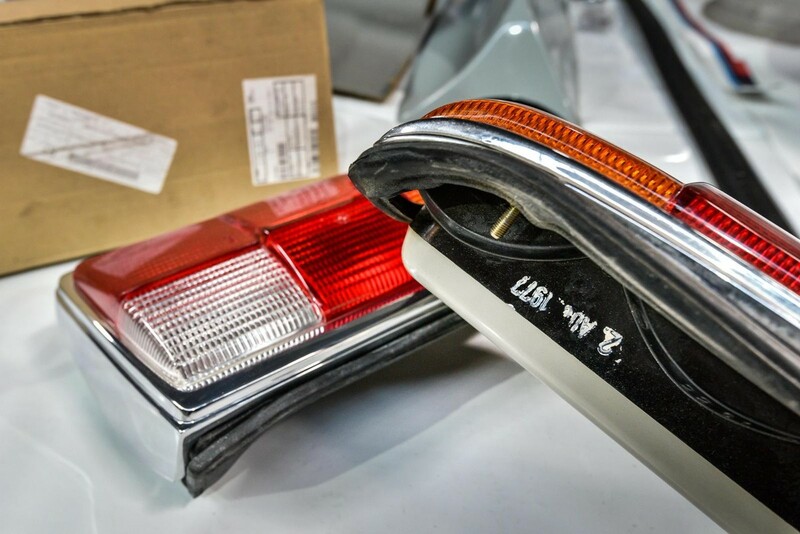 It featured fewer aerodynamic adornments and, by virtue of its more executive spec, was aimed at luxury car buyers. 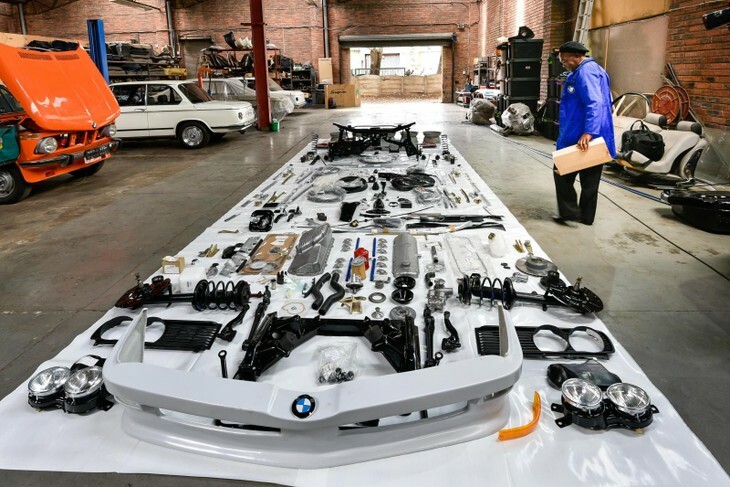 Jacob Matabane, who worked for BMW SA for 35 years, surveys the many parts that have already been collected and catalogued. 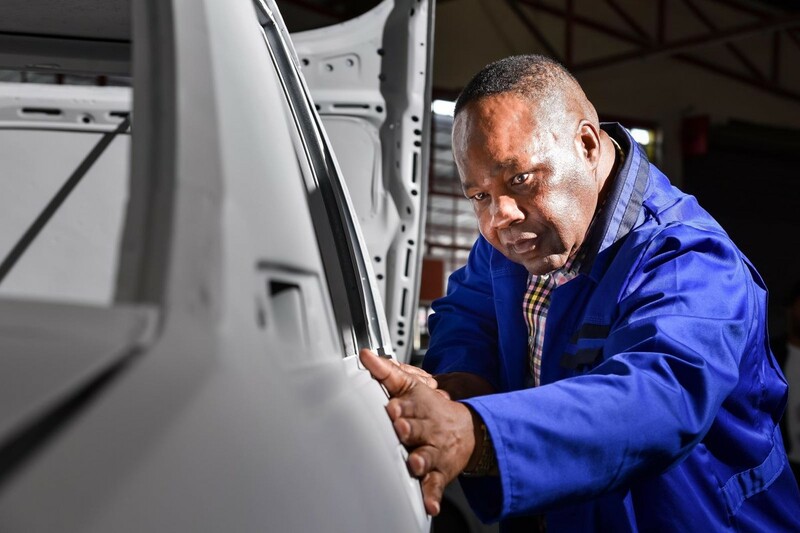 Late last year, BMW South Africa commissioned the full restoration of car number 100 (#100) of the 530 MLE production run. The Rosslyn-based firm, which already has an M1 supercar, 333i and 325iS in its heritage fleet, enlisted Malhou (a renowned BMW restorer) to work on the car, which used to be owned by retired racing driver and 530 MLE racing team manager Peter Kaye-Eddie (its engine and chassis numbers match). Malhou says the number 100 car was left in a state of disrepair in Kaye-Eddie’s garden for 20 years and even though it took a lot of convincing for the former owner to part with it, this project is the most extensive nuts-and-bolts 530 MLE restoration that he has undertaken to date. 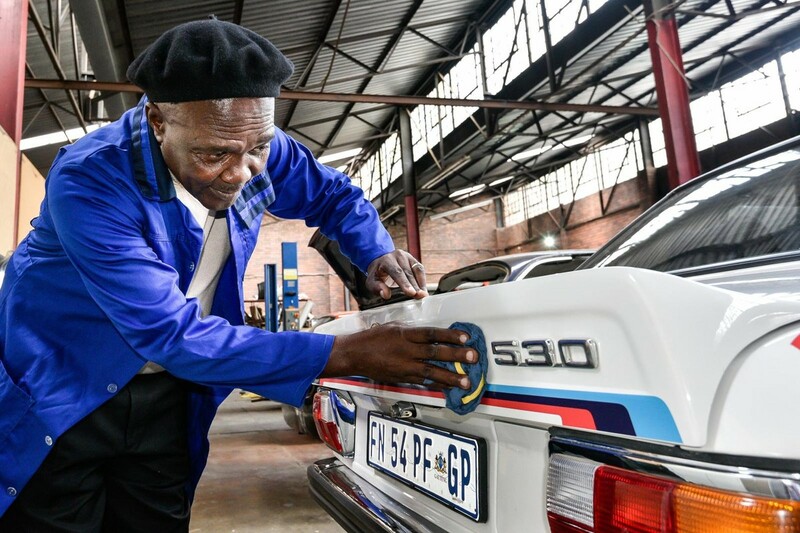 This week, BMW exhibited the #100 car at Redline Panelbeaters in Vereeniging and to mark the occasion, 2 retired BMW employees (Walter Mahlangu and Jacob Matabane) who worked at BMW’s Rosslyn assembly plant in the 1970s and helped to build the legendary cars, were in attendance. The E12-generation 5 Series was not intended to have a 3.0-litre engine, but then Herr Neerpasch and AC Schnitzer intervened. 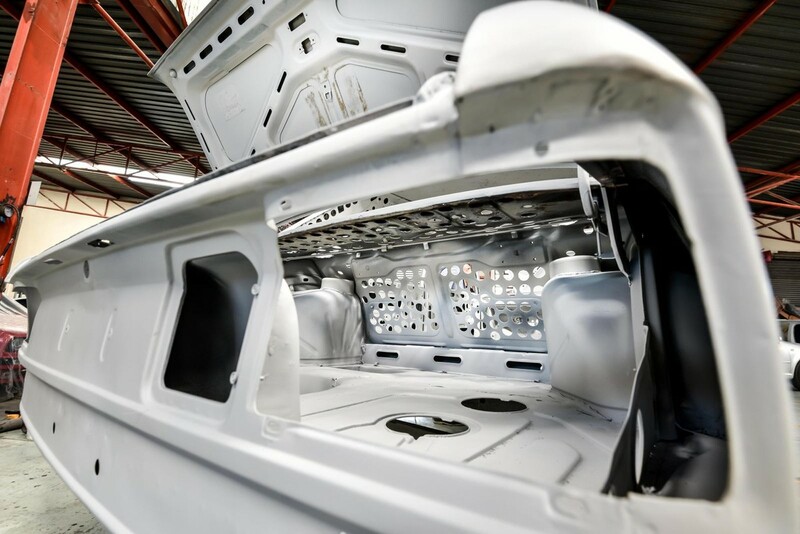 In its primer coat, the threadbare body of the 530 MLE resembles Swiss cheese in many areas – evidenced by the numerous holes that were purposely hand-drilled into the steel more than 42 years ago. The doors, too, are wafer thin. Fortunately, BMW SA has high hopes that the restoration will be completed before the end of 2019, because the overwhelming majority of parts required to reassemble the car have already been sourced. Surprisingly, BMW SA managed to find period correct (and never unboxed) parts, such as the tail lights, from its own parts warehouse. Period-correct parts and trims can be difficult to find, but BMW is sparing no effort to keep the 530 MLE as authentic as possible. The BMW 530 MLE was the most successful racing BMW 5 Series in history when it was retired in 1985, but, at the time, few had any inkling that the production versions of the racing car would become so valuable. 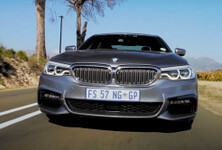 It needs to be noted however that, apart from gestating locally-produced models, BMW SA spearheaded the involvement of the company’s sedans in motorsport, much more so than BMW in Germany. 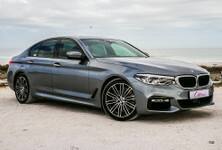 The Rosslyn-based campaigned the 530 and (also locally developed) 745i, as well as the 535i and later, the 525i, in domestic modified saloon racing formulae. BMW began its line of M models somewhat inauspiciously with the Group B-inspired M1 supercar, which was considered a commercial failure at the time, and introduced the 1st of its legendary M5 performance sedans (the E28) in 1984. 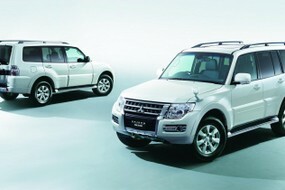 Significantly, the 530 MLE of 1976, pre-dates both of them. BMW Motorsport stripes and chrome-look wheel arch trims... Malhou hopes to make car number 100 even better than his own 530 MLE.